Last year's heavy snow is still reeking havoc for local Benditos. The High Desert Fencing Club, which has been training local fencers for 25 years, must be out of its current home by May 31 due to major renovations from the snow damage. 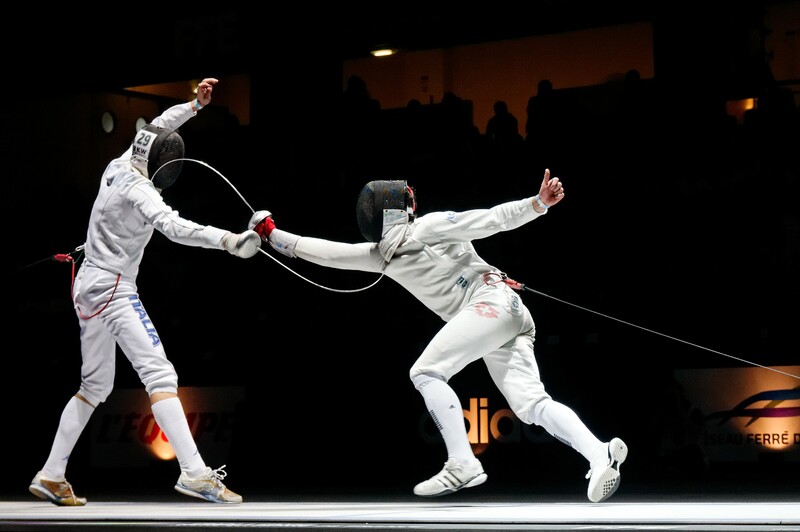 The nonprofit, which is operated entirely by volunteers, is looking for help in its search for a building which will allow the fencers who've qualified for the National Championships in July a place to continue training. The club is hoping to find a building that's approximately 3,000 square feet—ideally 60 by 50 feet—including a bathroom, heat and air conditioning. Being a nonprofit, the club's budget for rent, according to the press release submitted by Randall Barna, is about $2,000 per month and needs to be in an area that's zoned for sports/fitness. Once the new home is found, the club may still need help. Items like clothing racks, paint, cabinetry, flooring like commercial carpet, rubber or heavy vinyl or just donations of time or cash will be useful. Contact Randall Barna at 541-550-9475 or Jeff Ellington at 541-419-7087 if you know of a good space, or to make donations.